If you’re looking to get your brand out there, then there is no better way than social media. There are numerous advantages to social media compared to the regular form of marketing. But of all the social media platforms, Instagram is one of the biggest and fastest growing in the world. Instagram has close to a billion users who log onto it every day. This is a huge slice of untapped market potential for the right brand and business. Nearly 70% of all businesses have an established presence on Instagram. But since the competition is so high now, it means that you need to optimize your Instagram account to perform well against these giants. Are Followers On Instagram Important? Out of the several metrics on an Instagram account, Instagram followers are the most important. The number of followers that your brand has on your Instagram account directly translates into how popular your brand is with your customers and in the niche. This means that, yes, Instagram followers is a very important metric and probably the one you should be looking to get numbers up as soon as possible. How Can You Get More Followers On Instagram? There are several ways through which you can gain a good number of followers for your niche. Here we list a few methods which can attract the fan following your brand deserves. A lot of people identify with imagery and the types of colors that are used for brands. Take for example Pepsi’s red and blue theme which is now recognized world over. The key is to design a theme for your Instagram account. This could be anything, from the color palette to placement of the logos or even Instagram filters. Once you’ve decided on a particular theme for your Instagram account do your best to stick to it. You’ll soon have people recognizing your brand just through the theme. This seems pretty obvious but is forgotten nonetheless. One of the most important things that you need to do is engage with the people in your niche, and sometimes with other related niches. Take time to browse creative posts people post and endorse them through likes, add a comment too if it deserves it. This shows people that you are not just a run of the mill robot brand company that just wants recognition but isn’t willing to go the extra mile. Engagement doesn’t just mean endorsing random accounts and posting comments, it also entails tending to people on your own account as well. If your followers are posting images that are relevant to your brand and they’re really good, share it on your profile and give them due credit. This is definitely known to boost follower count. But don’t do it just for the sake of numbers – do it because you want to see people making a difference on your feed. Any brand worth their salt has a strong hashtag game to back up their pictures and captions. 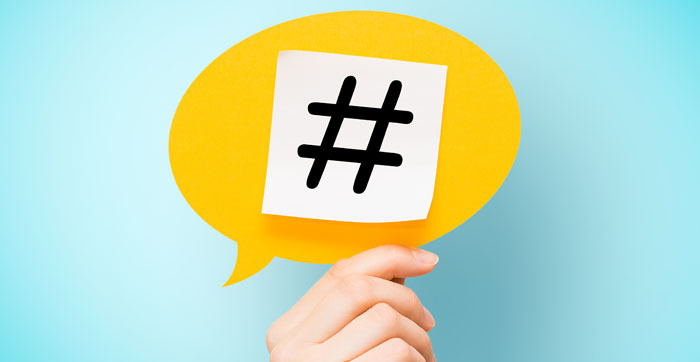 Creative hashtags are the one element that stands you apart in the sea of other Instagram brands. Instagram users are a creative bunch and, they definitely respond well to the creative use of hashtags for the brand. Once you get it down, encourage your followers to use it as well. This will turn a whole lot of people in your favor. One of the methods that are proven to increase user engagement is when you run contests. People like to win gifts – this is why Christmas mornings are so special! When you run contests, and your prizes are worth winning, expect a whole lot of people to turn up at your Instagram door wanting to be part of your brand. If you have a considerable presence on other social media platforms then you should use it to your advantage by offering them rewards for joining your brand on Instagram. It doesn’t have to be anything significant, just something that is creative and has appeal. People would be more than happy to come over and join you. 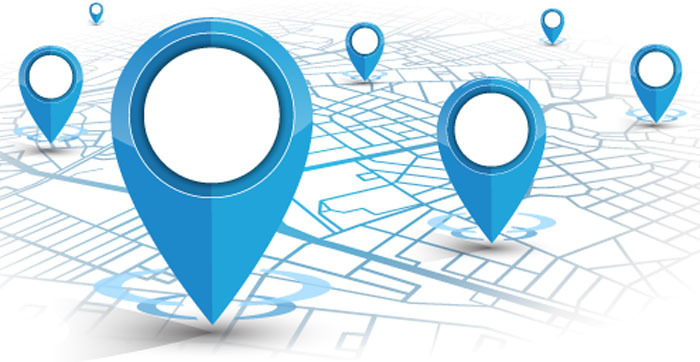 If you are targeting a specific area, then geotagging your images can help increase your reach to people in the same location. Basically, people who are in the same area as your tag are more likely to follow you on your account. Your audience is a huge collection of intrigued minds who are looking to brands for their daily inspiration. So, help them and give them what they want! Depending on your niche there are several things that your audience is looking for. What you need to remember is the fact that it needs to be creative and should strike a chord in their heart. 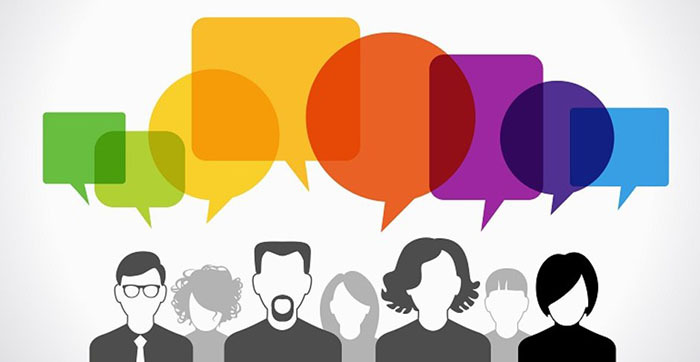 Do some research into how your audience has reacted to you over the course of several posts. If you found something that they’ve taken to, then post more of it! These are a few methods you can use to get a lot of followers on your Instagram account. What you need to remember is to be friendly and put a bit of effort into your Instagram content. Machine gun posting will hardly help and has been found to impact follower numbers negatively. Rather, approach it with a prepared plan – something that slowly builds up rather than shooting for a million followers in 2 days. Above all, the key is to build a platform which represents the voice of your brand and do it while having fun!